Create, design, and embellish your own board book treasure with no preparation! These books feature versatile, smooth, strong, acid-free surfaces ideal for sketching, journaling, painting, collage, presentations and almost any medium. 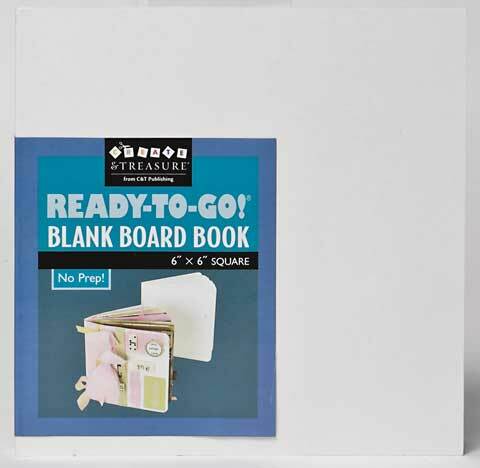 They are constructed of durable, heavy-duty art board and are ready for paint, ink, adhesives, embossing, and embellishing.